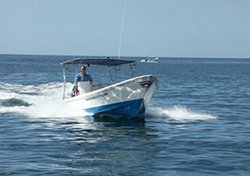 We have more than 19 years experience in providing day tour diving for certified divers. 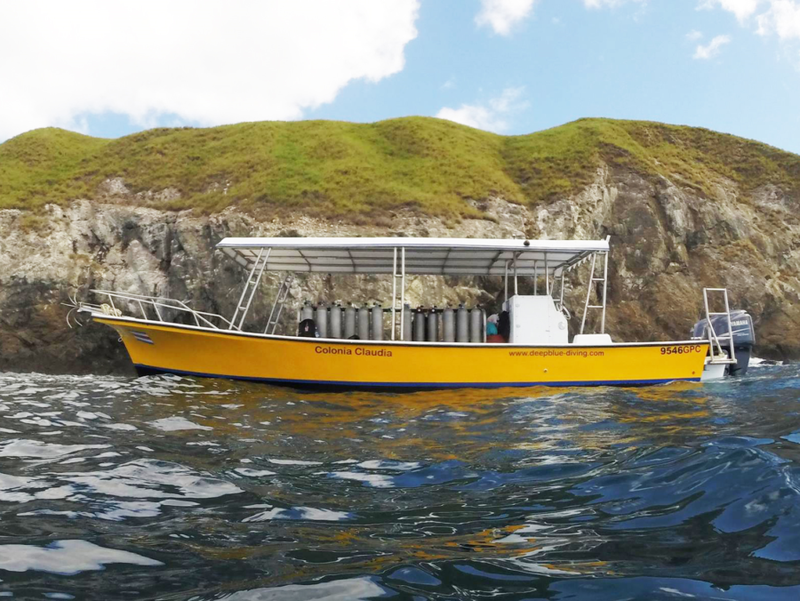 Our history gives us access to some of the best diving locations in Costa Rica. 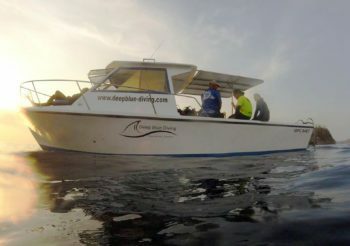 Deep Blue Diving offers you to dive in small groups with a Divemaster or Instructor as a guide. 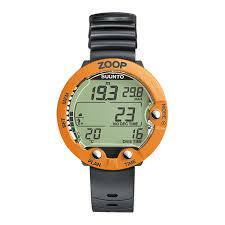 We offer top quality scuba rental equipment. 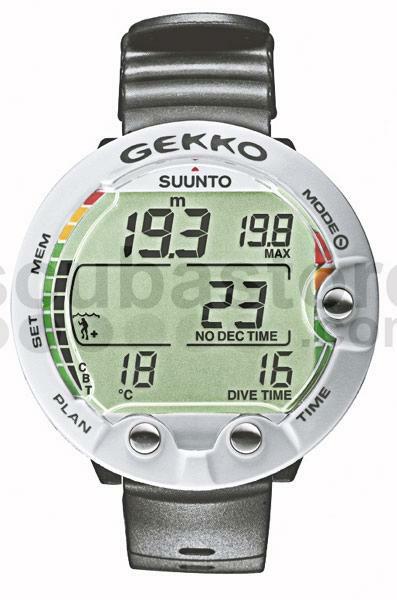 Deep Blue Diving offer a tanks & weight rate for divers supplying their own scuba equipment. 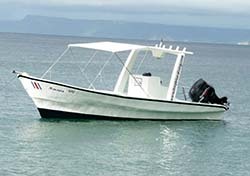 We take care of your diving equipment including transportation to and from the boat, set up, rinsing, storeing. Special discounted equipment packages for divers on our diving tours available. All nitrox mixes up to 40% are available on request for Nitrox certified divers, when booked in advance. (at least 24 hours). Please don’t forget to bring your card. PADI, SSI, CMAS, NAUI or other formal dive organization. Here everybody is welcome! When was the last time you went diving? If you didn´t dive for more than 1 year, then we recommend a Refresher Course. Improve your scuba skills taking another PADI dive course will help you gain more confidence. You should not fly within 18 hours after your last dive.